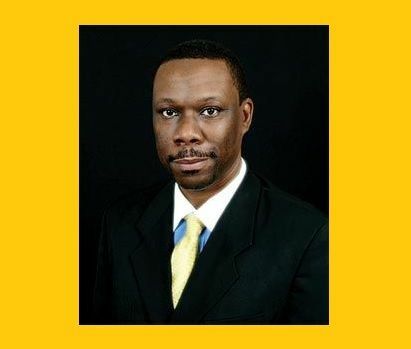 ROAD TOWN, Tortola, VI- Attorney Jamal S. Smith has his reservations about the setting up of an office in Hong Kong to market financial services but said, while he is not sure whether it is the right move at this time by Government, he will not seek to bash the decision. “I am not going to knock the Hong Kong office at all. 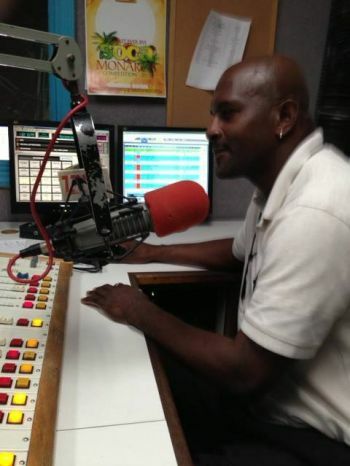 It’s something our government has decided to do and I believe the industry needs to be behind it....I don’t think it would be appropriate after the Government has come out saying they are going to open an office in Hong Kong for the industry and then we begin to bash it,” Mr Smith stated on the radio show ‘Open Mic’ with host Julio S. Henry on ZROD FM last evening, July 17, 2013. Mr Smith had earlier said he was not sure whether the setting up of the Hong Kong office was the right decision at this time and his statement was followed up by Mr Henry who was of the opinion that the office would help to promote financial services in the Asian market. “We have had the London Office for a long time and we have had several offices in the United States dealing with tourism. Have we been able to even use those offices to marshal our North American and European markets in Financial Services? How are we going to benefit in terms of using those offices to market financial services in those jurisdictions?” Mr Smith asked. “We are now going to have an office in Hong Kong and I think we need to help our government to put it to good use,” Mr Smith chose to remark rather than fully explain why he had reservations about the Hong Kong office and its effectiveness. The issue of the Hong Kong office came up under the discussion about marketing financial services and what might be some of the challenges in the industry. Mr Smith was of the view that not enough was being done to promote the economic pillar abroad. Asked by Mr Henry about the current amount budgeted to promote financial services, Mr Smith said he wasn’t certain of the exact figures but was certain it is nowhere near the amount of tourism’s. The issue of investing in technology and education was also cited as critical for the survival of the industry. Mr Smith said any service within the economy relies heavily on technology. “Whether we are a small jurisdiction, to compete with the city of London or Hong Kong we have to rely heavily on technology since financial services depends on it.” He also said the industry has clients from all over the world, in different time zones and they (clients) must be able to communicate around the clock and would expect a rapid response time. “It would be impossible for us not to invest in our technology as well as educating our people so they know to deal with clients from all over the world, the languages, communication and technological skills,” Mr Smith said. This is a ndp who is trying to sabotage the vip..please ignore that blog. henry is a ndp is disquise, point blank. In the same breath saying he's not sure the Hong Kong office makes sense he says FS is not being promoted enough SMH!! what an insult to call the man indigenous! you mean otherwise his opinion would mean nothing? if you make no changes you cannot expect any different results.